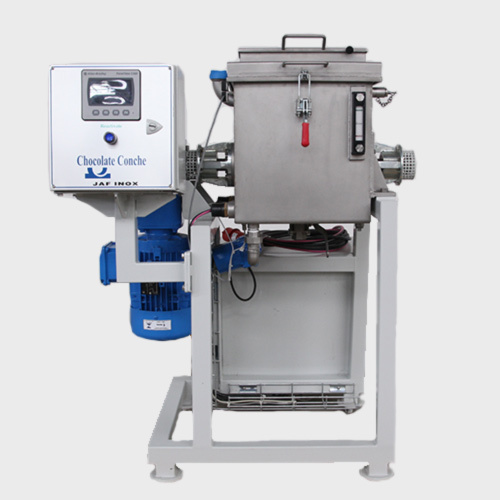 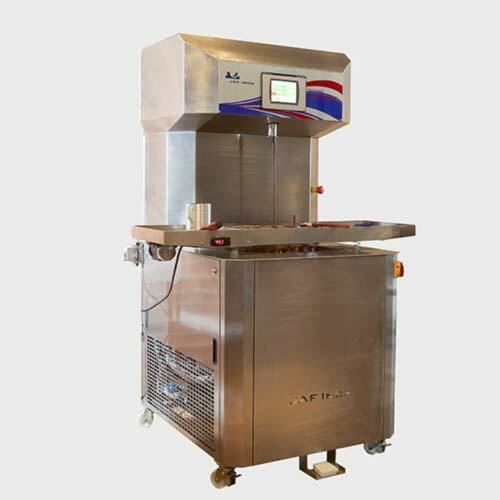 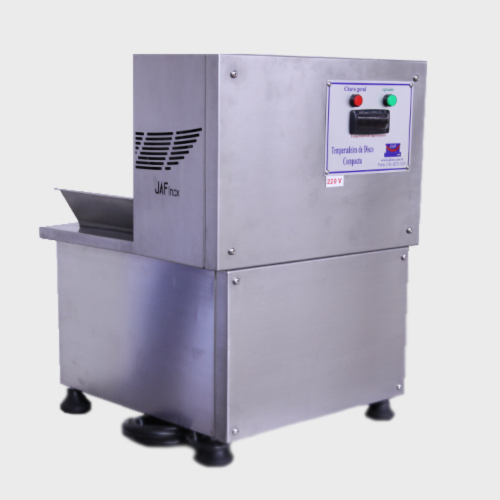 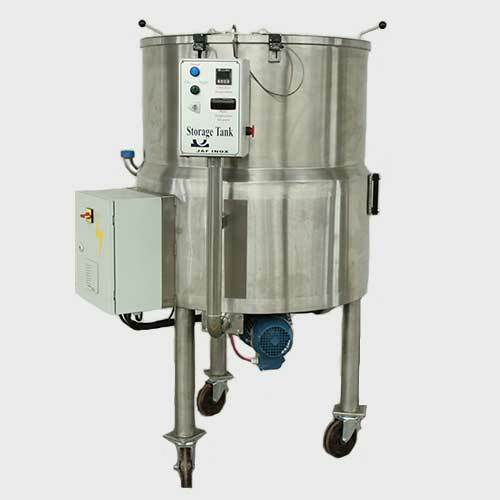 The table top tempering wheel is our smallest tempering machine, suitable for all types of chocolate. 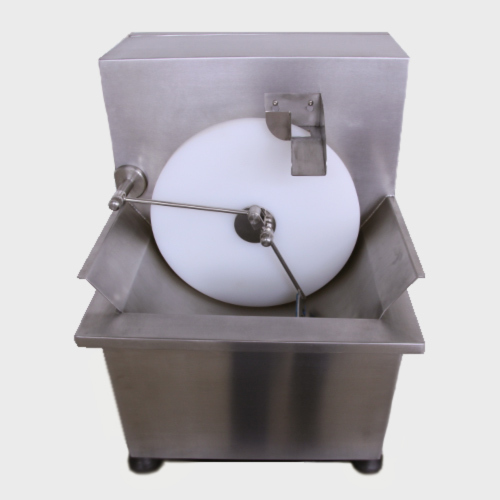 Our Tempering wheel, suitable for all types of chocolate keeps your chocolate tempered for long periods. 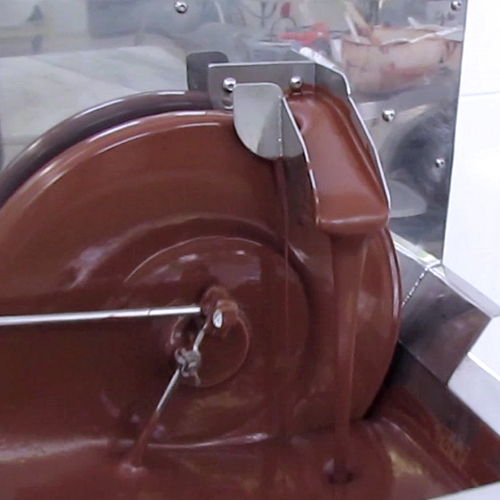 Its easy use makes it the perfect solution for tempering chocolate in small batches.